For the convenience of Oak Pointe customers, we have developed several Modern Metal Guides to help customers understand the cost of various systems (Price Comparison Guide) and checklist(s) to help streamline the quoting process. 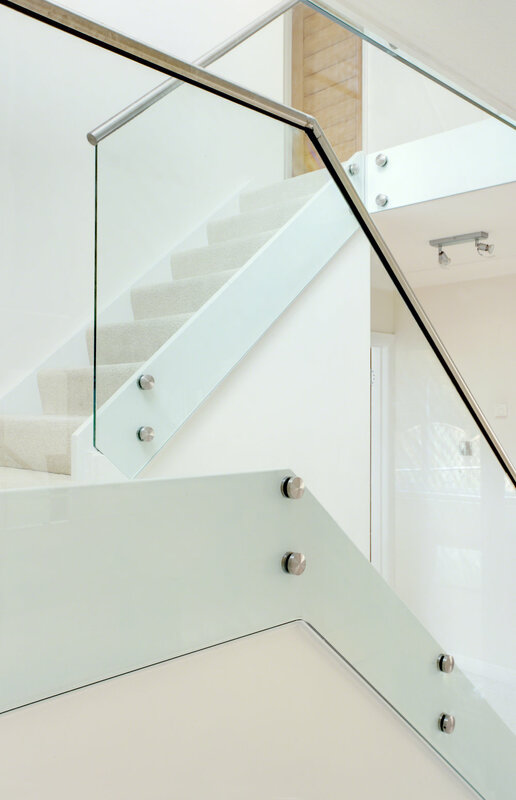 For staircases both interior & exterior, glass and cable systems are perfect for those who wish to achieve a modern/contemporary look with minimal obstruction. We have many examples of how a contemporary, open design can be achieved for any project. Additionally, there are endless options of how both the glass and cables can be used to elevate a design, or add elements to a design that allow for sleek, clean and clear sight lines. Machined, Labeled, and Ready to Install Components. 1/8” and 3/16” diameters are stocked options. For special applications, larger diameters are available. 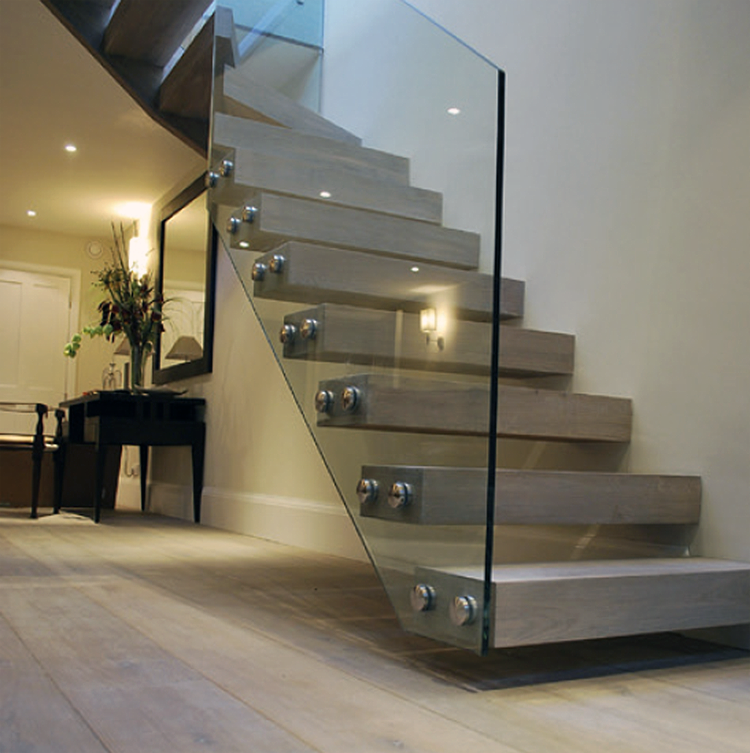 Discrete in size, Oak Pointe has inside mount and through newel fitting options. Fittings are available swaged and or swageless. Cable systems designed by Oak Pointe will have one end swaged* and one end swageless or both ends swageless for easy installation. * cable will be swaged by Oak Pointe before shipping your order. 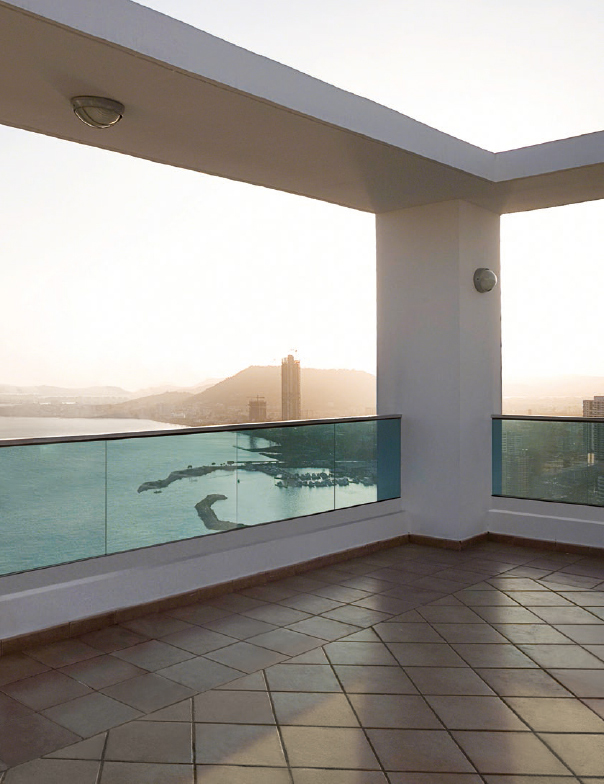 For all systems, newels can be wood or stainless steel (round, rectangular or square) as well as the handrail.